To keep your car running in tip-top shape, fluid exchanges are an absolute must. Fortunately, the auto mechanics at Eagle Automotive, with three locations in Littleton, are up for the task. In fact, we are up for any task, no matter how complex or simple, as we are trusted to maintain and repair vehicles from all over Littleton and even beyond. Your car utilizes several different fluids that help keep it operating at its best, including oil, power steering fluid, radiator fluid, coolant, transmission fluid, brake fluid, transfer case fluid, rear differential fluid, and more. Just like the fluids in our body, your car needs these fluids to keep it going. It is our job at Eagle Automotive in Littleton to act as car doctors, and make sure your car’s fluids are acting as they should, lubricating, cleaning, and cooling the engine. 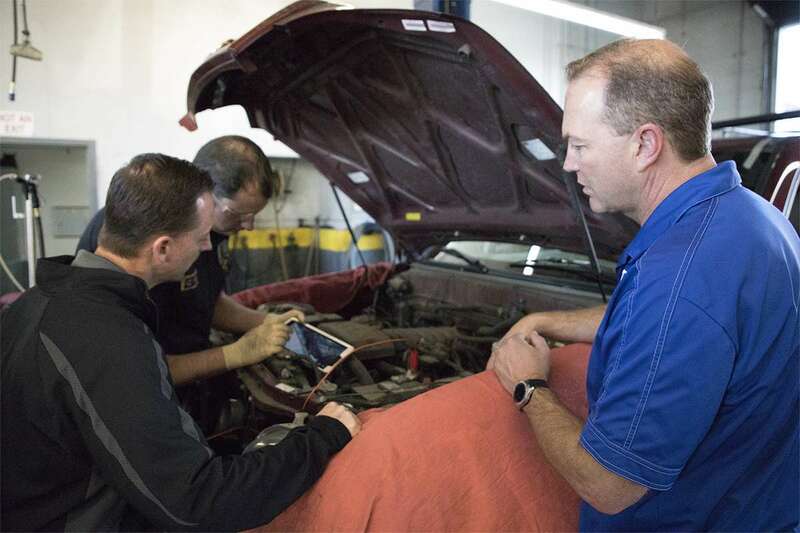 Bring your vehicle to our ASE-Certified Master auto mechanics at any one of our three Littleton locations for a digital inspection. After we've had a chance to discuss your auto repair options, we will perform the approved fluid exchanges on your vehicle. Don’t wait until it is too late. Staying fit is good for us, and the same goes for your car. Fluids in your vehicle lubricate friction points, cool components, condition seals, protect vital vehicle components from the elements. Manufacturers of all vehicles require fluids to be exchanged at precise mileage and time intervals and the team at Eagle Automotive have the expertise to advise you when these fluids are required to be replaced and the technicians have the training and experience you can count on. “You guys are the first auto repair shop to treat me as a human and not a number like other auto repair shops did. Your company is up front with what needs to be taken care of first and give me estimates on the work, that way I knew how much to save. No matter how long it took me to get the money your company stood by the estimate without hesitation. Other companies changed the estimate when I came in months later to get the work done. Your whole crew ROCKS in my book!! I also LOVE that Eagle Automotive is a local company! 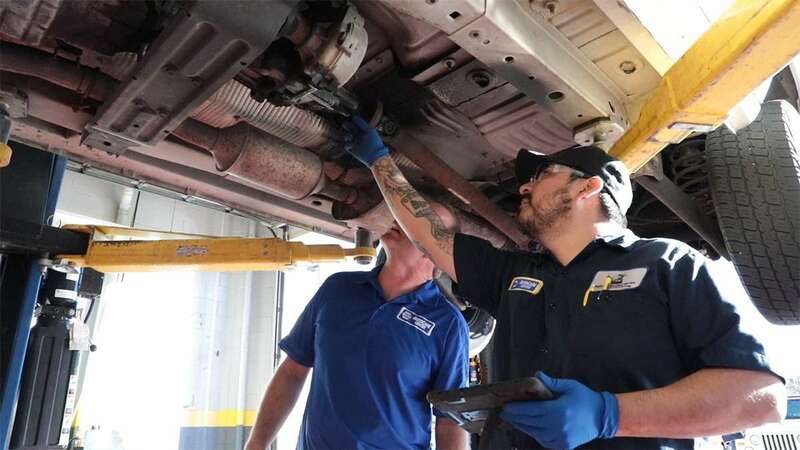 !” -- Richard T.
Eagle Automotive has proven time and again to Littleton drivers that they are the go-to choice to have fluid exchanges performed. 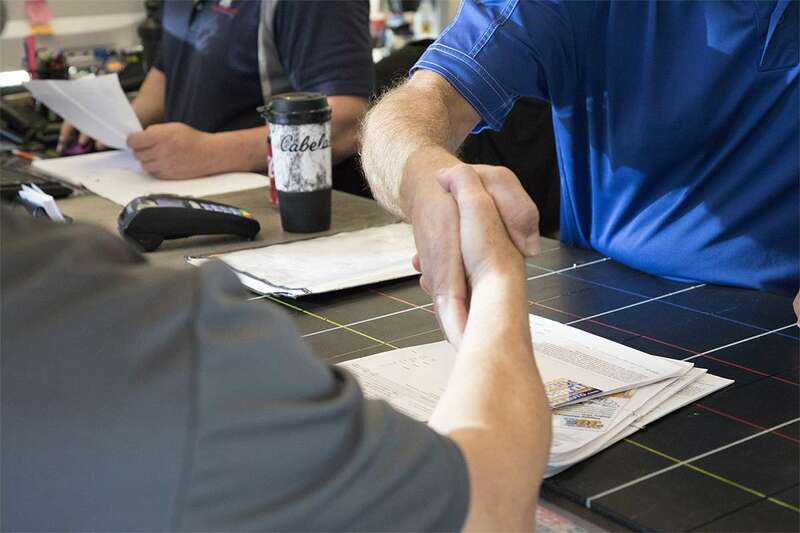 As a facility dedicated to progressing forward, our auto mechanics and rest of our team are constantly looking for ways to learn and grow which is why every team member attends a minimum of 30 hours of technical training every year! The next time you need auto repair, don’t hesitate to contact our team at Eagle Automotive. You can schedule an appointment online at any of our locations in Littleton.